As the sultry heat of a Minnesota summer dissipates and gives way to the temperate glory of fall, you may hear the following question: What are the best courses in the Twin Cities for fall golf? If you are ever asked that question, the answer is easy: any of them. 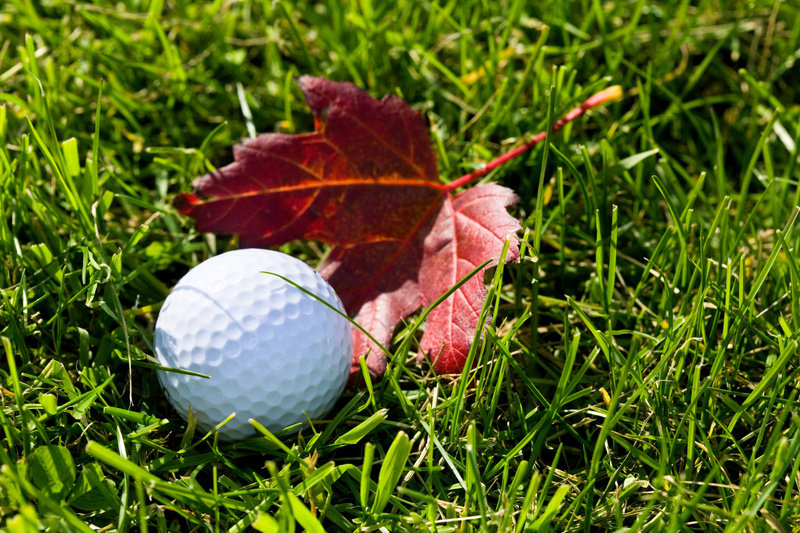 Fall is arguably the best time to play golf in Minnesota, so you generally won’t go wrong choosing one. As in all things, though, some are better than others. And if you are looking for the best places to play golf in the Twin Cities, the golf courses of the Explore Minnesota Golf Alliance have that in spades. The course conditioning this time of year is top-notch, the weather could not be better, and the splendor of the turning trees in one of the most beautiful urban areas in the country are three of the best reasons to tee it up in the Twin Cities in the fall. Braemar Golf Course – Edina Braemar has more than 500 acres of rolling hills and scenic lakes appointed by beautiful, untouched oak ridges. Recently renovated, the course is primed for a great fall round. Chaska Town Course – Chaska CTC sprawls over 285 acres of oak groves, open prairie and marshlands with lush, bent grass fairways and greens. You won’t be far from where the Ryder Cup Matches in Hazeltine will be played this fall. Edinburgh U.S.A. – Brooklyn Park With water on 11 holes, this former site of an LPGA tournament is surrounded by the beauty of the season in its full glory. Not to be missed this fall. Prestwick Golf Club – Woodbury This hilly course offers a variety of challenges amongst its lovely landscapes of colorful wildflowers and groves of mature trees. Rush Creek GC – Maple Grove Filled with natural beauty from the hardwoods to the rush-filled marshland, the course offers every kind of challenge, as it is home to a former U.S. Amateur Public Links in 2004. Stonebrooke GC – Shakopee Stonebrooke is famous for its ferry ride across Lake O’Dowd, but the walk over the hilly terrain and through the changing trees is something you will return to experience. StoneRidge Golf Club – Stillwater StoneRidge also boasts the challenges of its well-known “barn hole,” but set in the of most beautiful spots in the area, this is Minnesota fall golf at its best. Stretch the borders of the Twin Cities a bit, and you will find a handful of courses that are draped in the finery of the season. Ridges at Sand Creek – Jordan This excellently-conditioned course was named the 2009 Golf Course of the Year” by the Midwest Golf Course Owners Association, and each fall will take your breath away. The Wilds Golf Club – Prior Lake With a natural setting of Ponderosa pines, hardwoods, wetlands and wildlife habitats, The Wilds features 150 feet of elevation changes, offering a great view of the season. Willingers Golf Course – Northfield For a trip inside nature in the fall, check out Willingers, which is nestled in a quiet setting of woods, water, and sand. Well worth the trip this autumn. Legends Club – Prior Lake Once recognized as National Golf Course of the Year, Legends Club offers a superior challenge nestled in a splendid wooded and marshy area on the border of Prior Lake. The Jewel Golf Club – Lake City With fall in all its glory, The Jewel is the place to be. Set amongst the grand bluffs of the Mississippi River, the course winds throughout 800 acres of the river valley—with a gorgeous fall view at every turn.